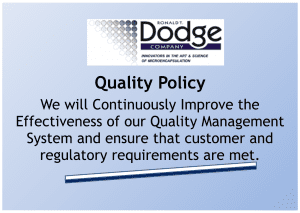 When searching for a company to help with microencapsulation, The Ronald T. Dodge Company stands ready to meet your needs. 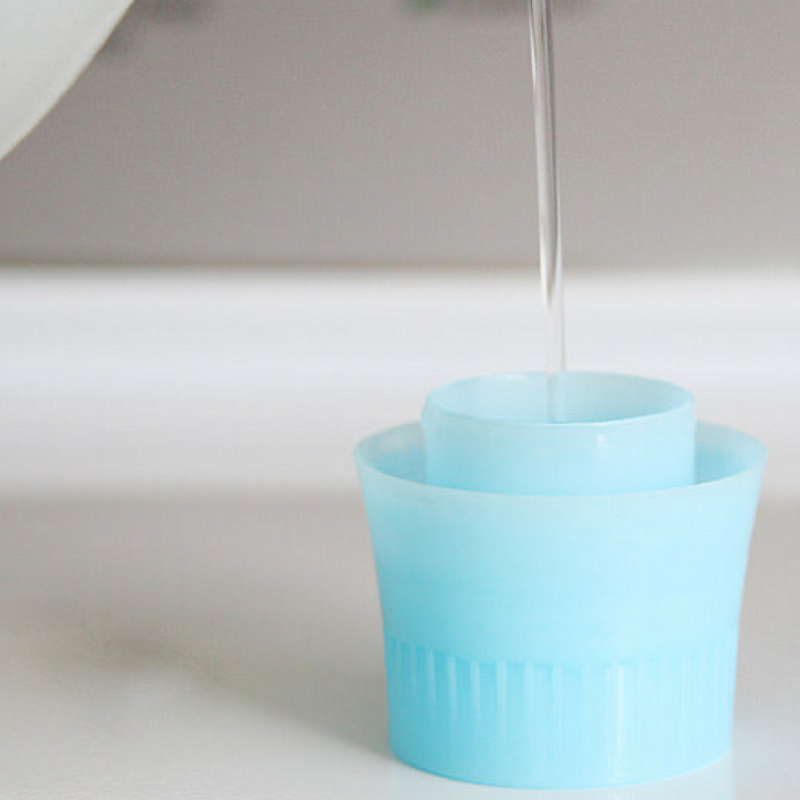 Having achieved much in 40 years, we have become a leader in microencapsulation. We design and manufacture microcapsules worldwide to manufacturing organizations and supply partners. Our expertise, product quality and creativity has attracted the attention of many global corporations. 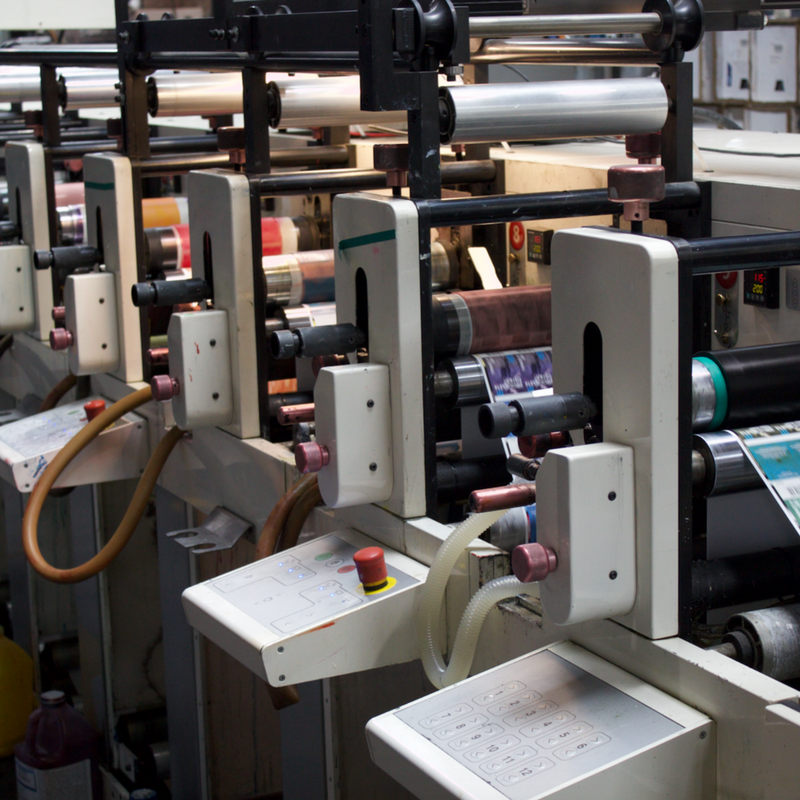 With experience in the areas of controlled release, we specialize in scented ink products for the consumer products packaging printing industry and also provide select microcaps for industrial applications. 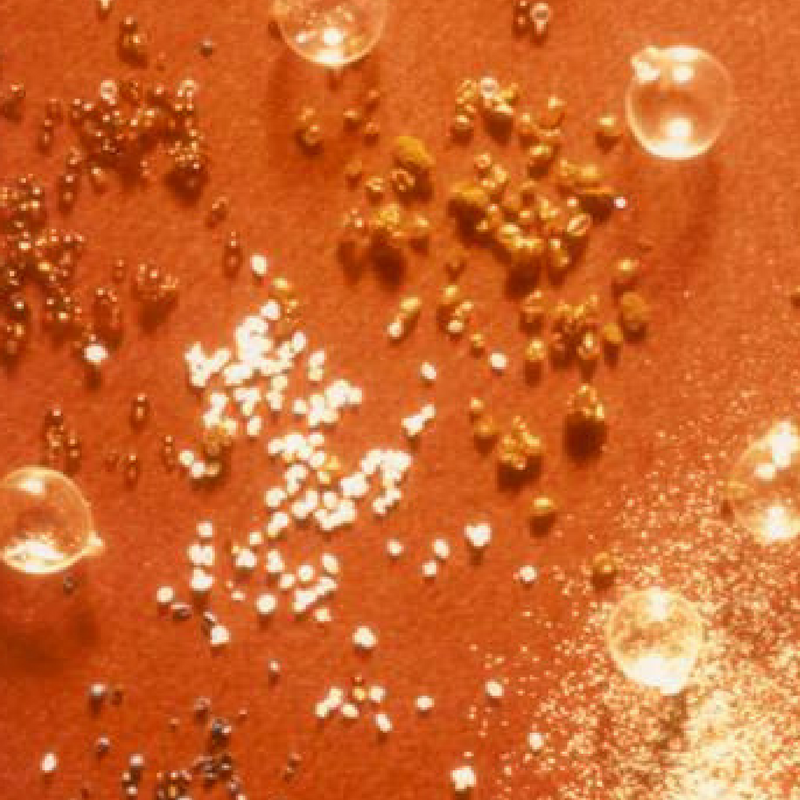 We welcome the opportunity to serve your microencapsulation needs by using our multiple controlled release techniques from Coacervation to Vapor Phase Deposition.